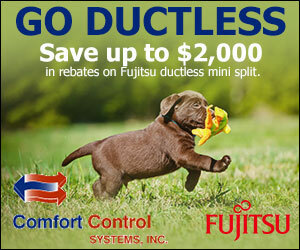 Comfort Control Systems sells and installs new Fujitsu brand ductless air conditioning units. 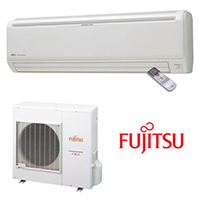 Fujitsu has been making the world a more comfortable place for over 35 years. 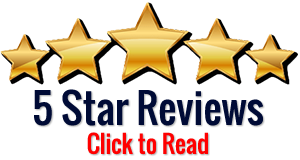 Request a quote or schedule an appointment for a new Single Zone Wall Mounted unit today! Request a quote or schedule an appointment for a new Halcyon HFI Hybrid Flex Inverter today!